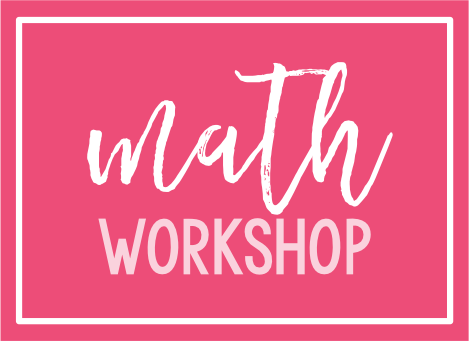 Everything You Need to Know About Math Workshop! 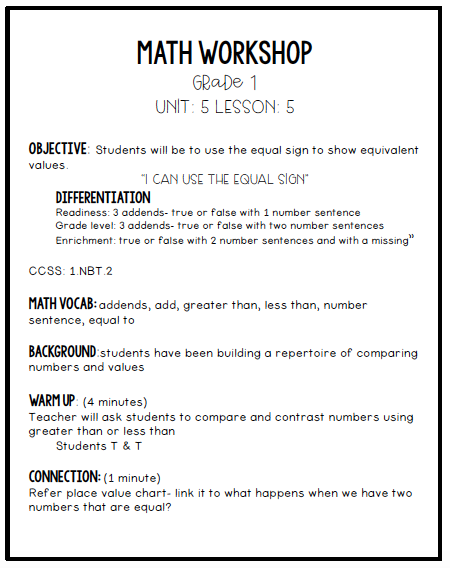 It's been quite some time since I've blogged about Math Workshop. 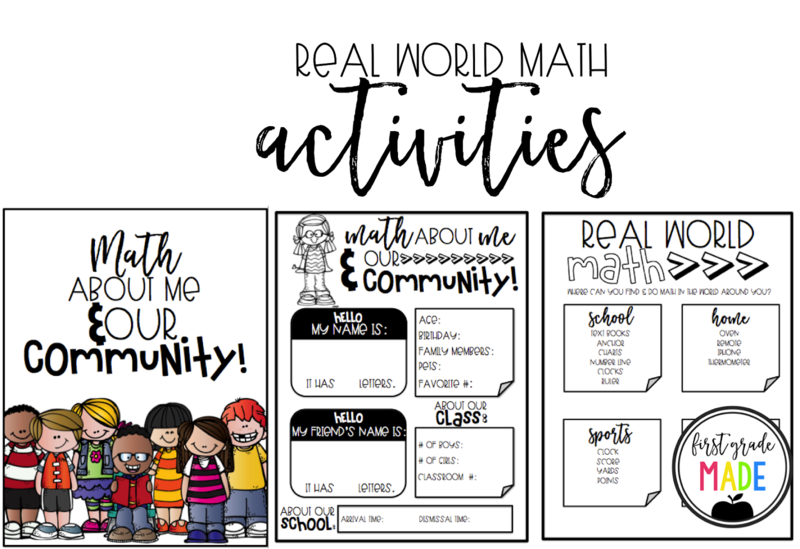 As one of my school's math coaches, I'm fully immersed in all things math while teaching full time throughout the year. 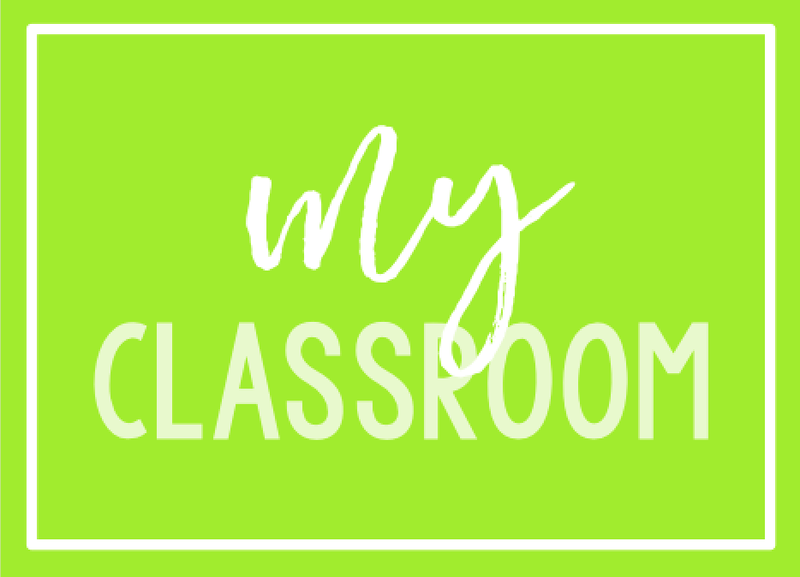 I'm lucky enough to work alongside teachers, host coaching cycles, write curriculum for my school and present PD sessions, all while teaching a class of my own. It helps my mindset and perspective while in my role as a coach and I'm hoping it makes me more realistic and approachable to my colleagues. 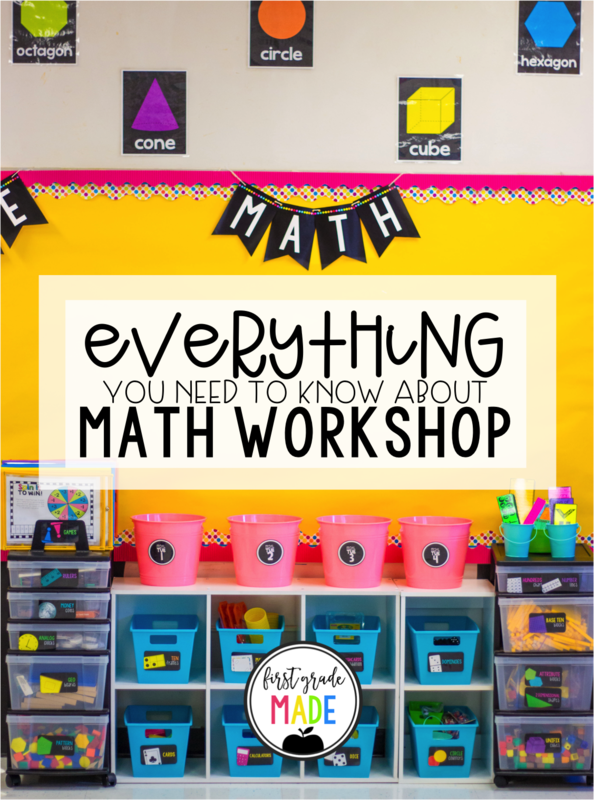 After getting some emails and messages with questions regarding math workshop, I thought it might be beneficial for you to get a peek into what math workshop looks like in my classroom and how I incorporate my products. 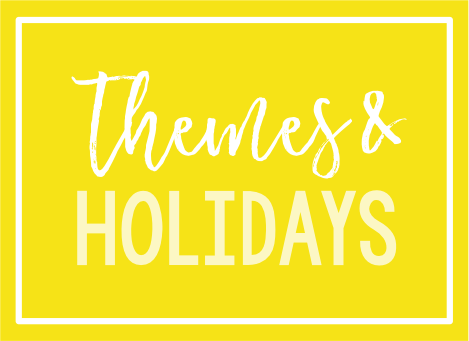 I'm so passionate about this that I've had to remind myself to keep it condensed and reader friendly, while also giving you the most important information all in one place! 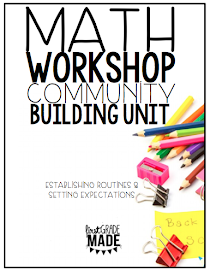 It's so, so, so important to remember that math workshop doesn't happen without any math community building work! Also, it doesn't run smoothly after doing it for just one day. It takes some serious modeling and practice. I've had years where my first graders got the hang of it after a few days, and then there have been years where is takes weeks and maybe now that I think about it- months! Ha! It's all about your students and what works for them. 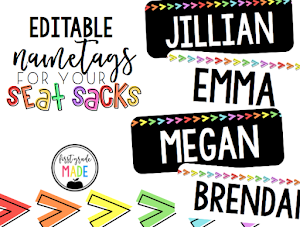 To kick it off, I spend a week reading math read alouds, discussing where we find numbers in the real world, coming up with a list of "rules for the tools," setting the workshop expectations and completing a "math about me" activity. 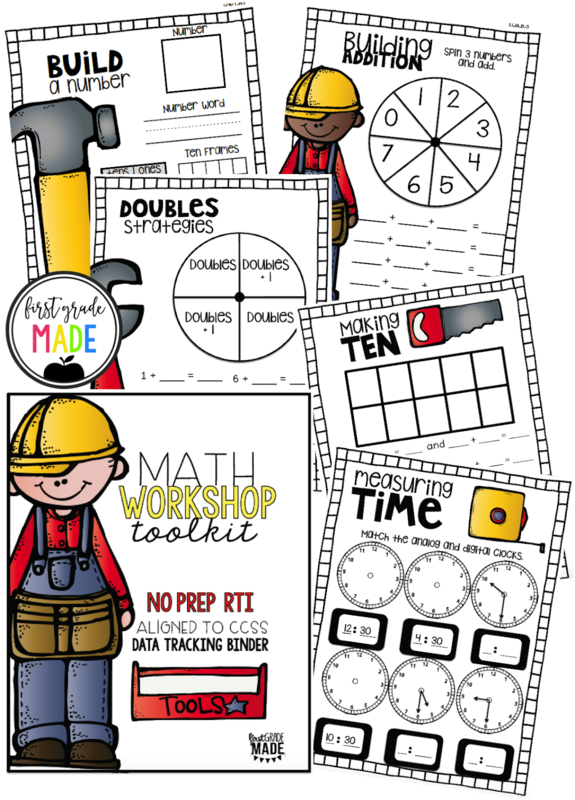 All of these activities, along with a lesson plan guide and read aloud suggestions can found in my Math Community Building unit in my TPT store. You can find it here! It's so important to get to this before moving to content. In the upper grades, I might spend even more time discussing group or partnership roles/expectations. As in any content area, when setting expectations, it's so important to make a shared list with your class and hang them in the classroom to refer to when modeling/self assessing throughout the year. 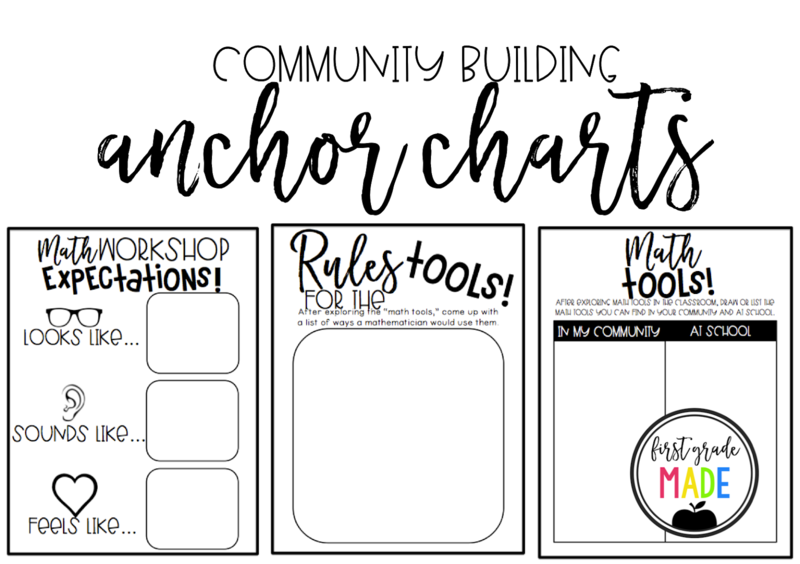 I adjust the print settings to zoom 200% when printing the "Rules for the Tools" and "Math Workshop Expectations." 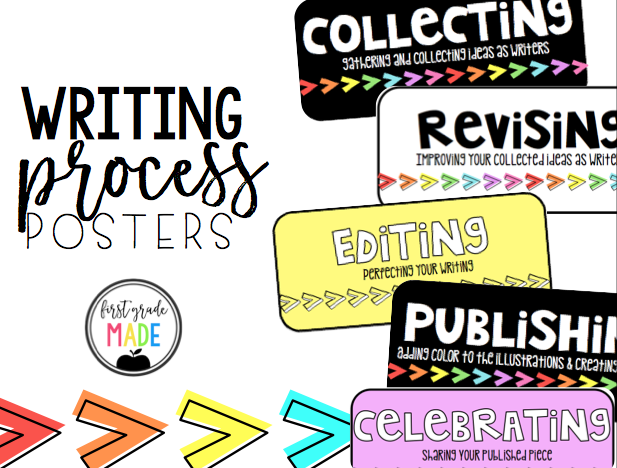 This will print it in 4 separate pages, in which you can cut and assemble to make it an anchor chart. I print it on cardstock, laminate it and use it from year to year. 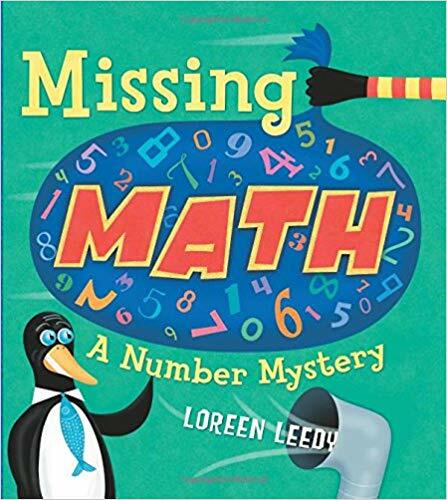 Below is my favorite math read aloud when kicking off math workshop for any grade level. It's a story about all the numbers in the world going missing. 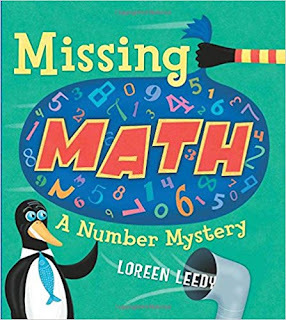 It's such a great connection to real world math and sends the message that exploring numbers is very meaningful. 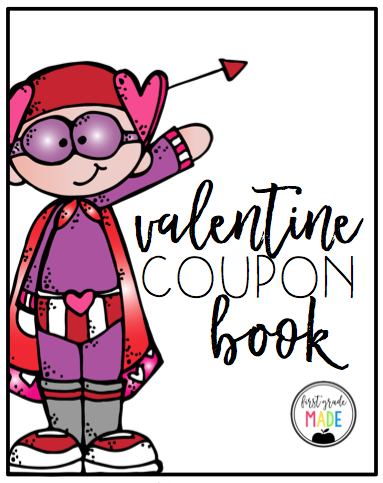 You can shop it on Amazon for under $5 here. 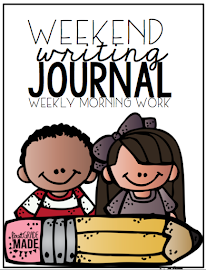 When thinking of how to plan a math workshop lesson, remember all that you know about reading and writing workshop. I follow the same mini-lesson format! 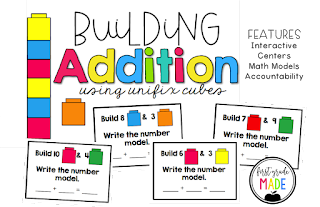 Start with a connection, model the skill or strategy, incorporate active engagement (students working on their whiteboard or notebook & turning and talking with their neighbor) and then link to what they are doing in math tubs/centers/rotations (all inter-changeable). The only thing that differs from literacy mini-lessons is that I also include a warm-up before I begin. I am strategic in choosing a warm-up. It's of course a skill that has already been previously taught, but most importantly I always try to choose one that builds up or leads to the new skills/concept we are learning that day. For example, if it's adding 3 addends, we warm up adding 2. If its adding two digit numbers we may warm-up our brains by representing the numbers with base ten blocks, and then use that as a strategy to help add the two digit numbers in the lesson. I hope I am making this clear. 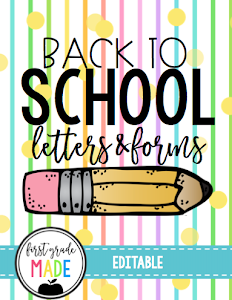 This mini-lesson format is ultimately the perfect combination of reviewing a previous skill, engaging students in a new skill and quickly monitoring which students may need a reteach. If you're like me and you benefit from seeing a model lesson, I have shared a lesson below that I used to model for a coaching cycle. I have seen many different ways to organize and set up the "independent practice" portion of math workshop. 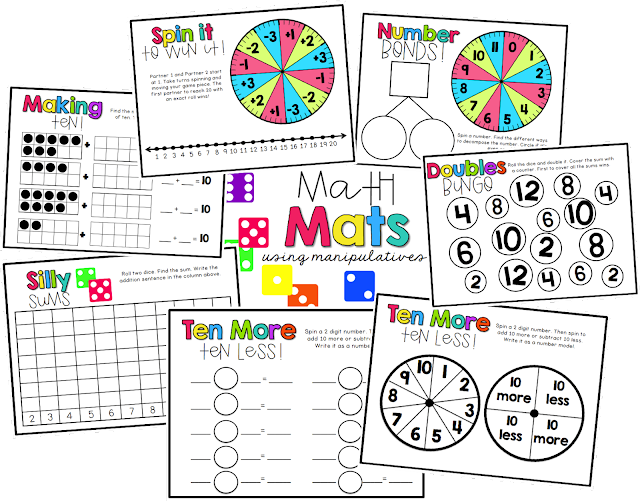 Many teachers use math centers, stations, tubs, rotations, etc. In my opinion, I truly feel that there is no *one* perfect or *right way* to organize this piece. 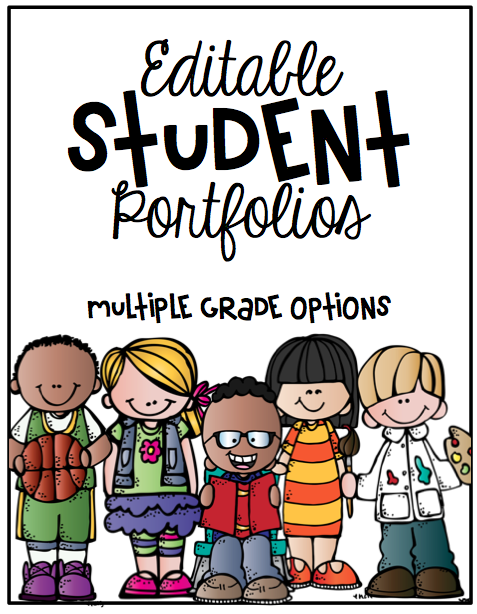 I feel that it's left for each teacher to decide how they would like to establish their routine, as long as students are engagedin meaningful centers that match the lesson objective. 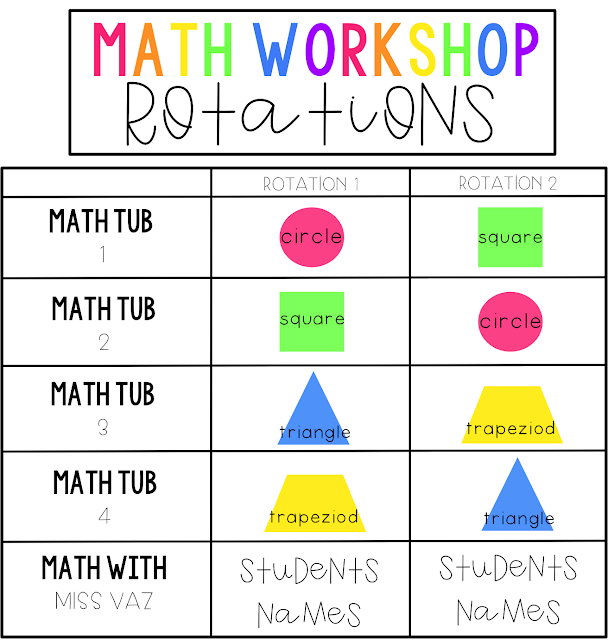 Below you can find an example of the math workshop rotation schedule on the board for my students. 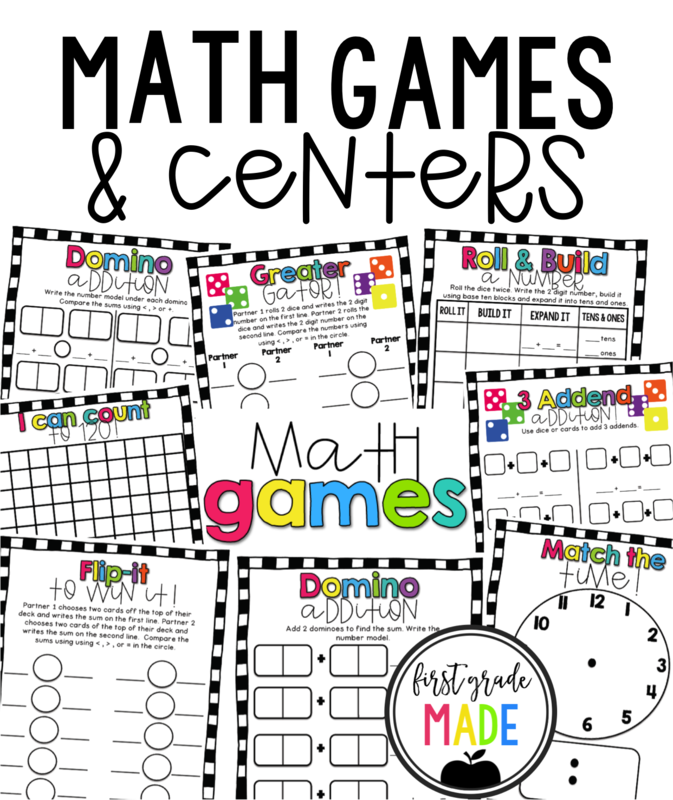 (Note: at the start of the year we only do either 2/3 math tubs) For each lesson, I have 3 or 4 math tub activities that vary- they include games with manipulatives, math printables, math workbook pages, math fact fluency centers, math sorts, etc. 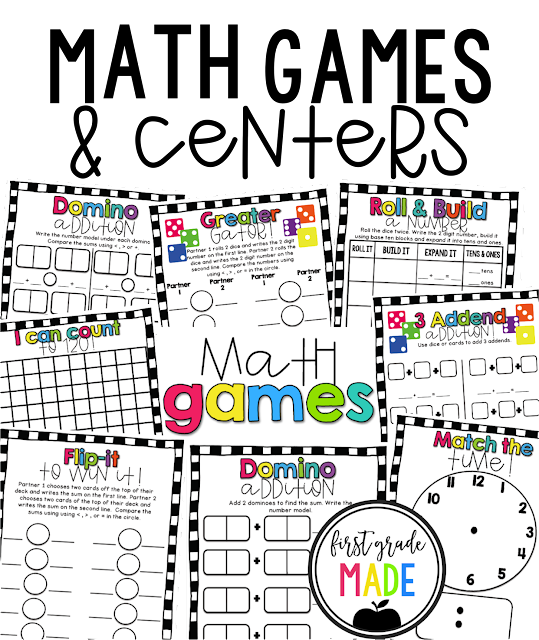 I try to balance games and worksheets- I whole heartedly believe math is not a worksheet, but sometimes it's important to have something as your informal assessment. The shapes represent my groups. In my classroom, under the shapes I would list the names of the students that are in that shape group. The first rotation is where they start. Rotation 2 is where they head as soon as they are finished. Timing can be up to you, but I found that allowing students to rotate to the next rotation freely minimizes students behavior. I require students to finish both rotations before moving to a free choice rotation (one that was not assigned to them). They LOVE the free choice component! 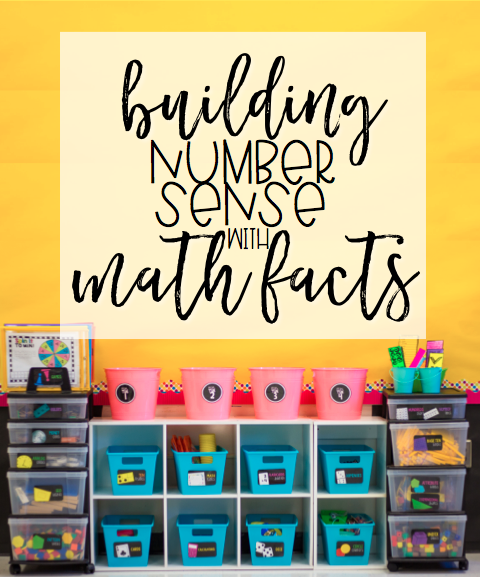 Math tub 1 is usually a readiness activity- it can be differentiated by using tools/manipulatives for support, smaller numbers or with guided practice. Math tub 2 and 3 are grade level activities, while math tub 4 is an enrichment center. 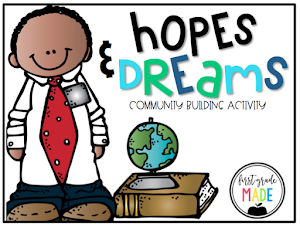 Students at math tub 4 will be challenged to think critically and deeply or apply the learned skill to a new skill. This is not to be confused with the concept of students that need to be stretched should have to do *more work. * If you notice, math tub 1 and 2 switch and math tub 3 and 4 switch. 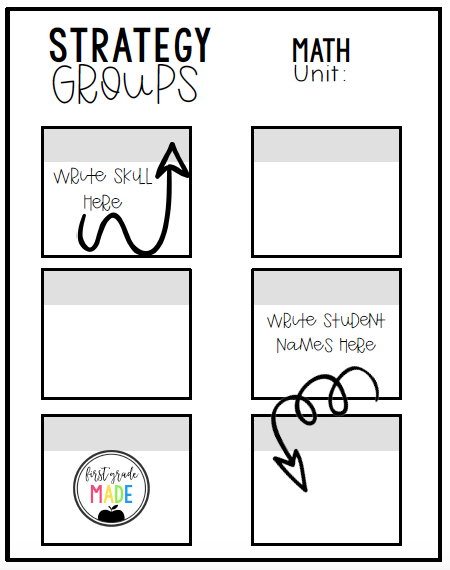 Therefore, it's important to think about which students will be assigned to each group. 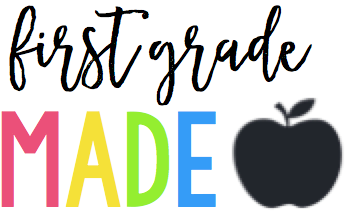 I attempt to break up my "at grade level" students into a group that benefits from reinforcement (the readiness activity), as well as one that can be stretched (the enrichment activity). This helps me guide who should be placed a tubs 2 and 3. When deciding groups, or which students to pull over for my strategy group lesson, I use pre-tests and the strategy group planning sheet above to help prepare at the start of each unit. 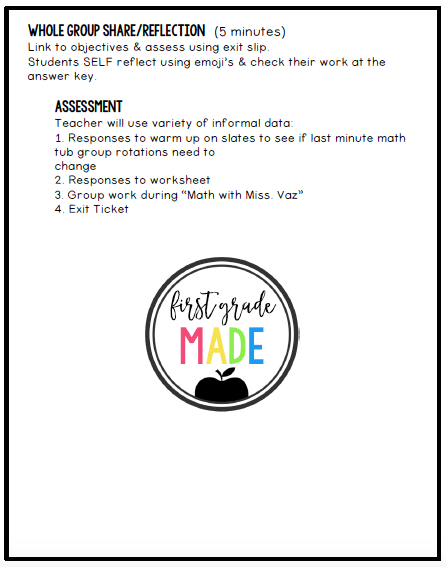 This is the perfect way to identify which students need a strategy group guided math lesson. This is known as the "Math with Miss Vaz" portion of the stations. This includes me modeling (guiding them) through the skill or strategy. I have found that once I model a few times and have them practice with me a few times, many of them have mastered the skill. Therefore I may send students back to a center to work independently. This allows me to go from a group of 5ish students, to possibly 1 or 2 that can benefit from some more 1 on 1 time. 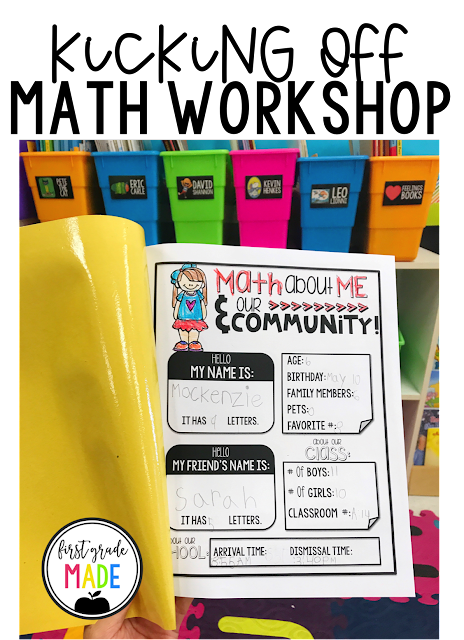 Eventually, all my guided math students will move back to a math tub (most likely tub 1 or 2) so that I can float and assess my other students in centers. Often times my guided math lessons use resources from my Math Toolkit resource in my TPT shop. You can find it here. 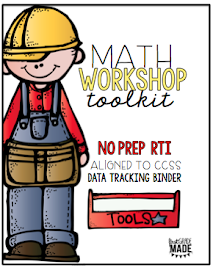 It includes 25 resources aligned to the first grade CCSS and doubles as an RTI binder too! 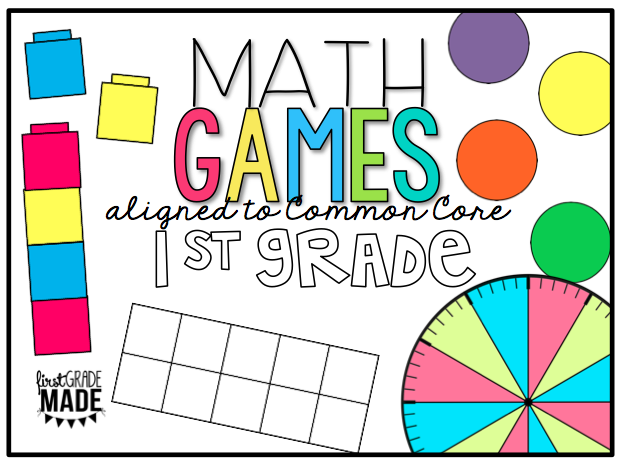 Below you'll find some of my favorite math centers and games that I use ALL YEAR LONG! 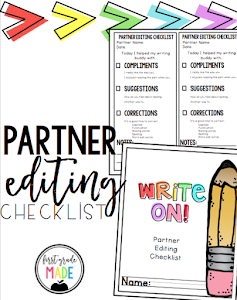 They are so easy to prep and print and my students LOVE them! 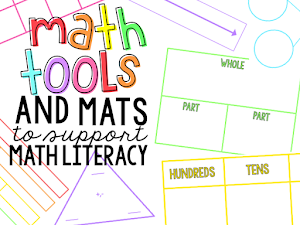 They align with first grade CCSS and encourage the use of manipulatives. My students ask to play them during recess- that's how much of a hit they are! I place them in sleeve protects and have students use their whiteboard markers when playing. 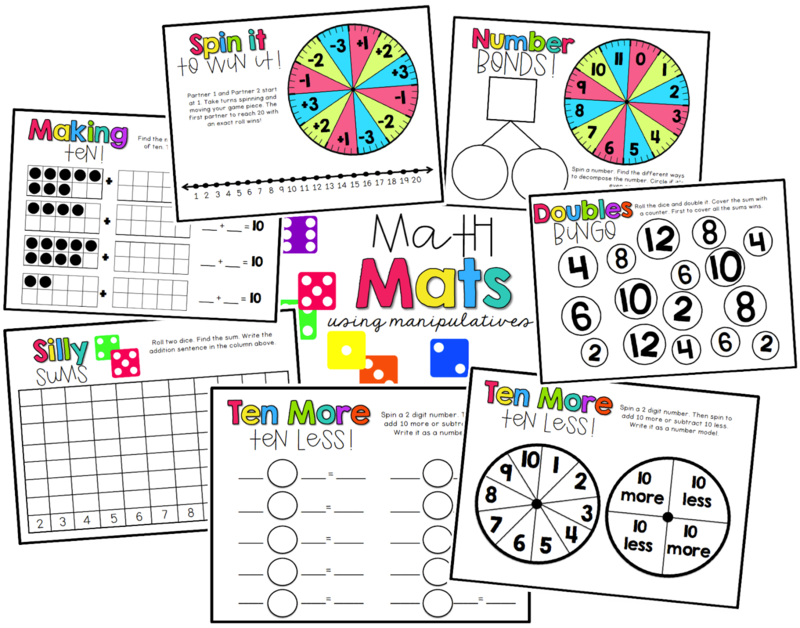 You can find all of the Math Games and Centers in my TPT shop. Click here to see more! Our school has built in "flex days" on our math curriculum map. 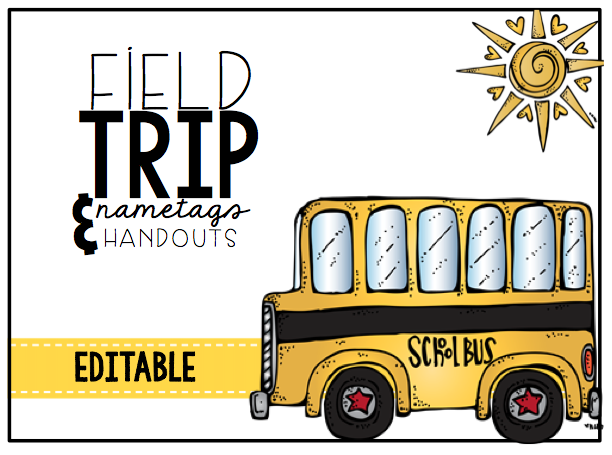 Therefore, teachers have the autonomy to incorporate supplemental activities or instruction. Therefore, I have adopted "Math Fact Fridays." 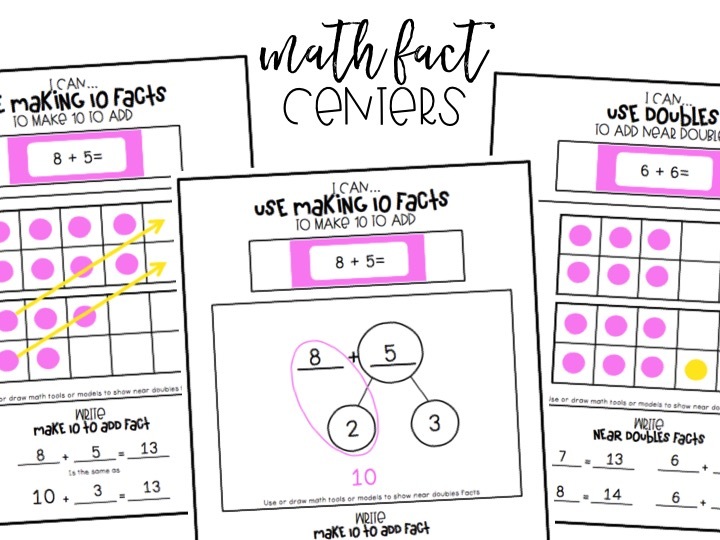 On Fridays, I teach a math fact mini-lesson and then we break out into math fact centers. If you're looking to freshen up your math fact fluency instruction, I highly recommend reading Mathematical Mindsets by Jo Boaler. 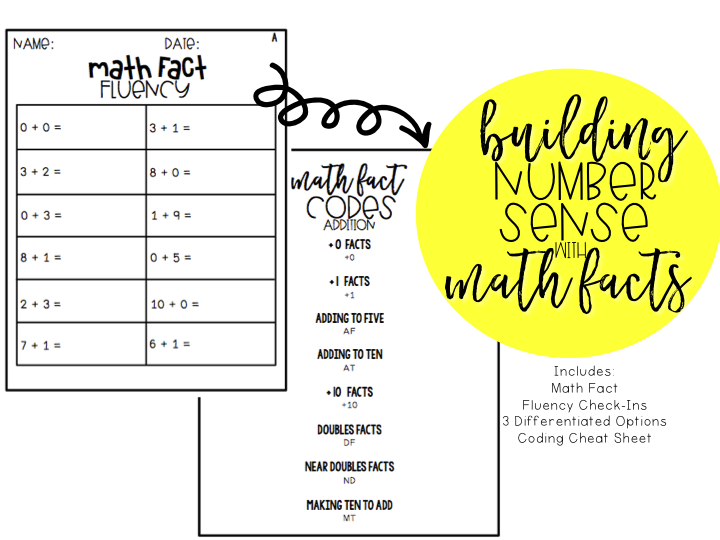 I've adapted this refined way of teaching into math fact fluency and incorporated a number sense component. 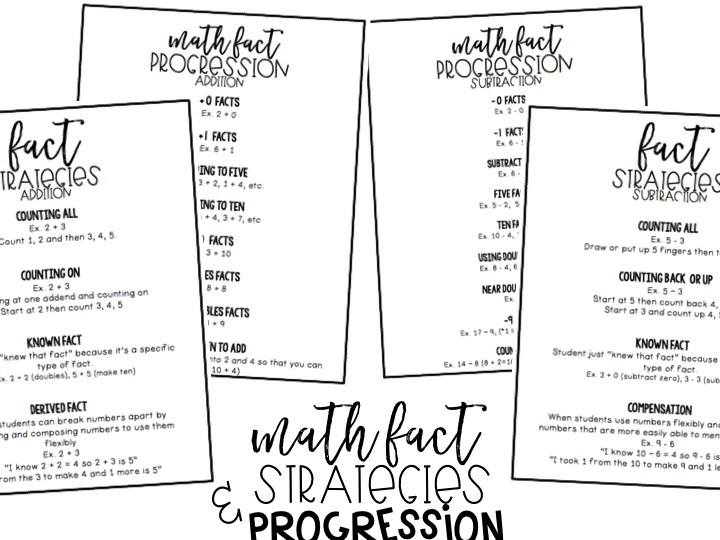 It includes a teaching progression, explination of the strategies, math fact centers, strategy group planning sheets and assessments. 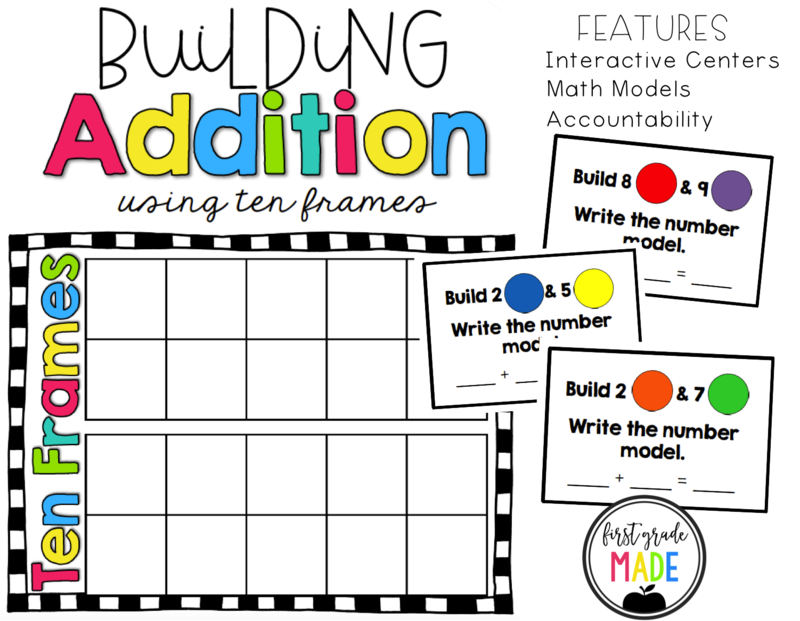 You can find my Building Number Sense with Math Facts (addition and subtraction) in my TPT store here. 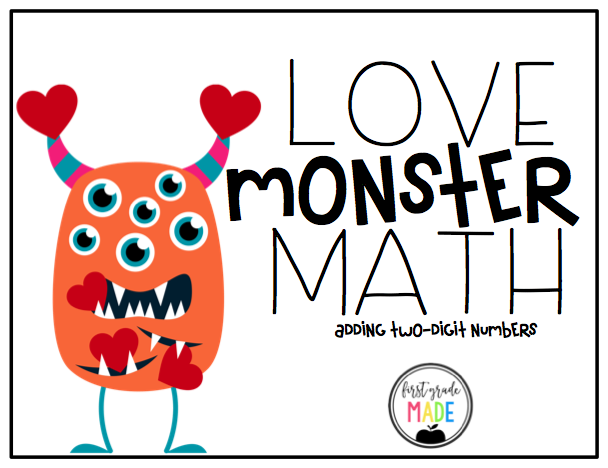 I hope I was able to answer some questions and give you a peek into my math instruction. If you have any follow-up questions, be sure to comment below or send me an email! 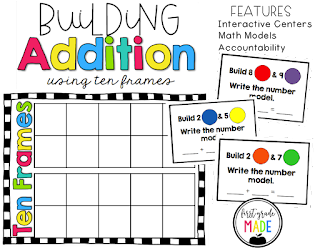 Do you incorporate counting collections? Also, do you do any CGI problems while group? I am struggling to have the time to successfully have a number talk, mini-lesson, counting collections, cgi problems, share-time, rotations, and work with a group at my table. 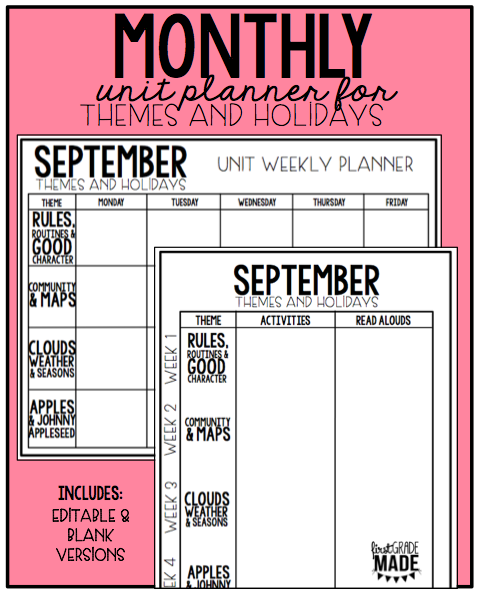 I incorporate number talks and counting collections in calendar. It is the perfect compliment to calendar! Would you possibly consider trying that? I do not currently sell it however, I have received some requests for it. Be on the look out for it in the future! 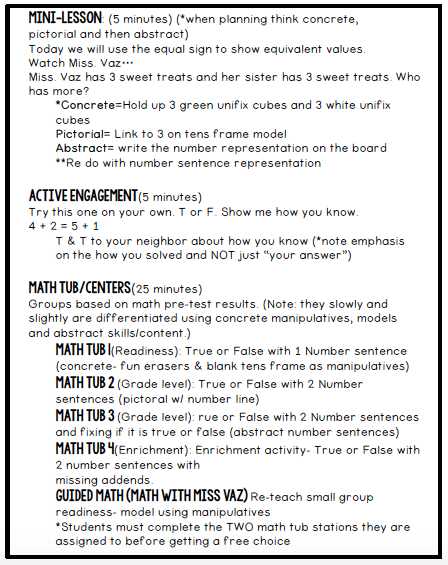 For your tubs, Do you have students move to stations independently or with a math partner? Have you found one to work better than another?